Amber Holley & her daughter won a contest, receiving a complimentary Photo Shoot by Sarah Clark of SB Photography. I felt completely inspired doing the makeup for this mother/daughter session. The connection between them was captured so well by Sarah. Sporting my “Punky” Makeup Compact inspired by Paramore’s Hayley Williams. 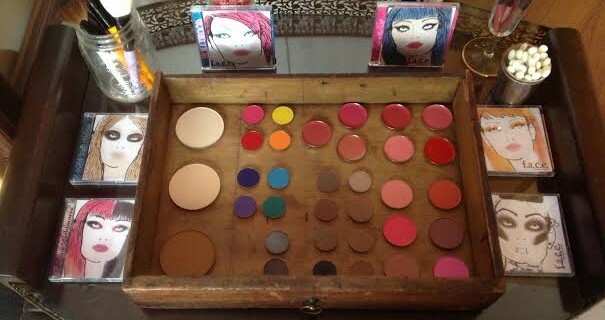 Eyeshadow colors: “Quest” + “Ray” Available online: www.buyfaceroom.com OR in the Boutique.